Fans of all-things dance will be heading to Aberdeen Centre on April 28 & 29 for two days of toe-tapping fun—including a chance to bust a few moves of their own. 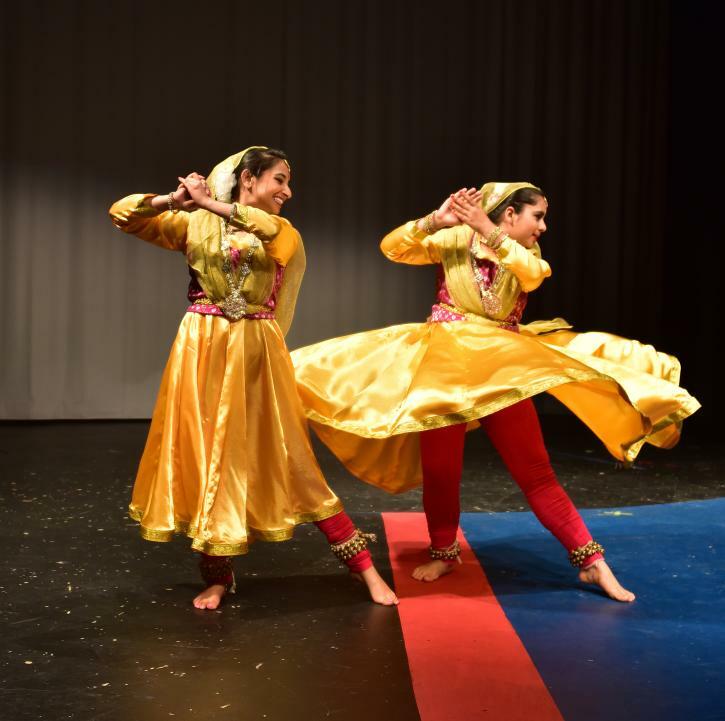 Celebrating its fifth year in 2019, International Dance Day Richmond is the city’s signature contribution to what has become a massive global party. And organizers say the upcoming edition of the free-entry festivities will be bigger and better than ever. “We always invite many groups and artists from Richmond and around the Lower Mainland to perform,” says artistic director Sudnya Mulye, who co-founded the annual happening with local planner Clarkson Events. “Over the years, this event has become an incredible showcase of the city’s highly diverse culture,” she adds. Taking place on the indoor stage at Aberdeen Centre’s Central Atrium, the event has two distinct days. From 1:00pm to 5:00pm on April 28, visitors can watch a colorful, often high-energy array of dance displays and performances from around the world. 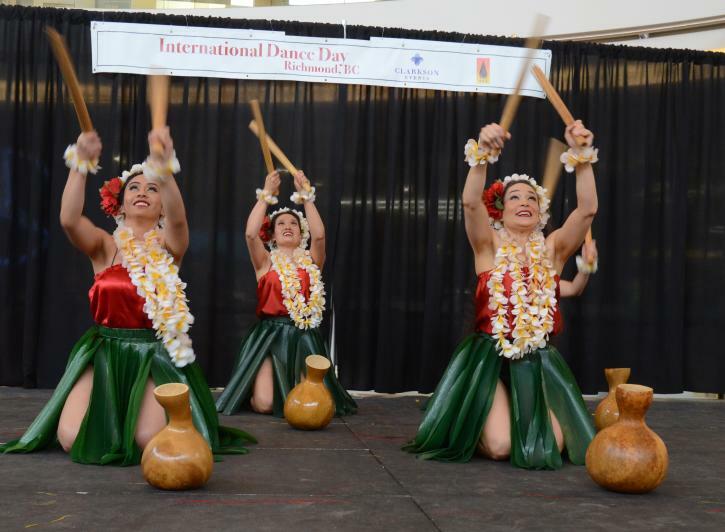 Many of the dancers—from solo artistes to experienced troupes—will perform in culturally specific costumes. 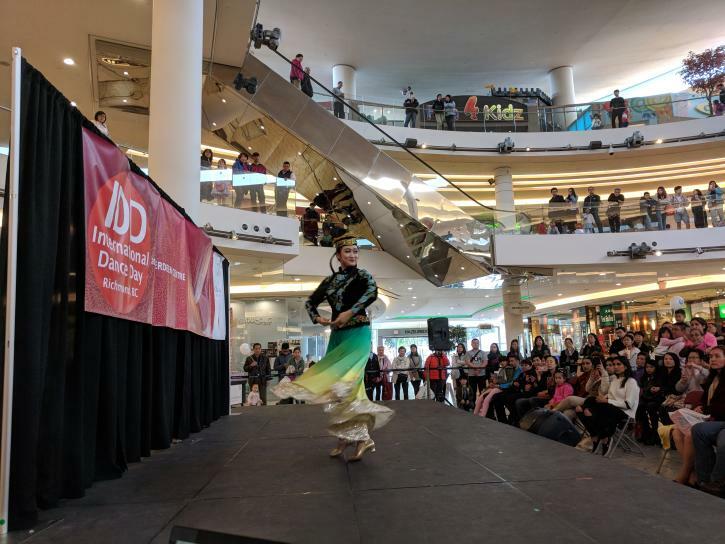 International Dance Day Richmond takes places on April 28 & 29, 2019 at Aberdeen Centre.